How to create genuine emotional facial expression for the camera! ﻿Read What Others Are Saying About LOF! 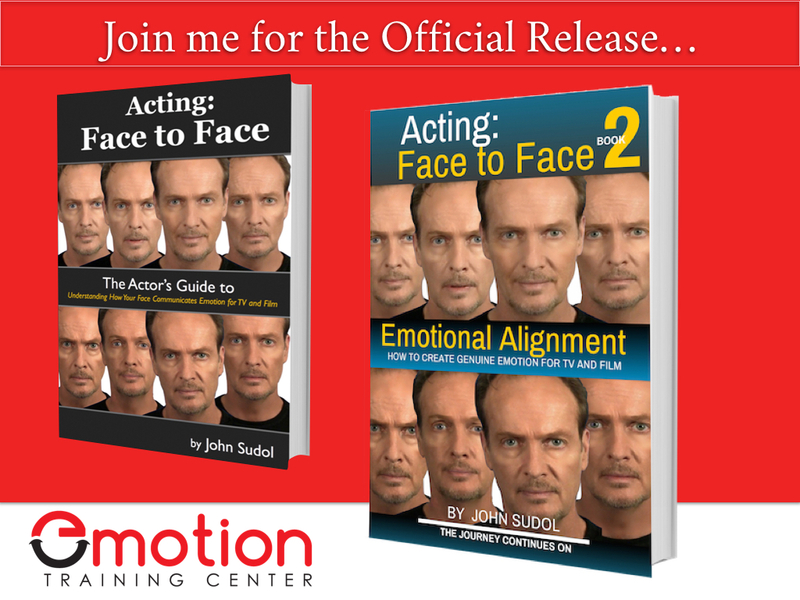 In this 90 minute free webinar, John will reveal the facts and expose the myths about emotions and on-camera acting. Join in for what most will say is an eye opening and jaw dropping event!